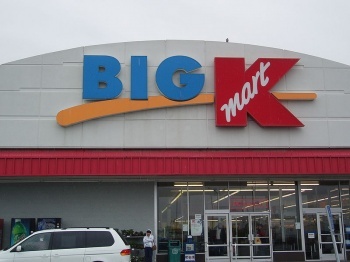 If you're a fan of videogames and saving money, it sounds like Kmart is the place to shop on Black Friday. Black Friday is a great day for gamers, mainly because retailers put some great stuff on sale for rock bottom prices. From the sound of things, though, it sounds like Kmart is really planning to use discounted videogames to lure in hordes of shoppers. The retail chain has revealed an impressive list of games that will be discounted on the day after Thanksgiving. Amongst the various deals are some great titles like Batman: Arkham Asylum for $14.99, Fallout: New Vegas for $34.99, GoldenEye for $39.99, and Fable 3 for $39.99. Granted, there are some titles here that you probably couldn't care less about, like Wheel of Fortune and Jeopardy. But, for the most part, there are some great titles here that will likely make any gamer happy to pick up on the cheap.